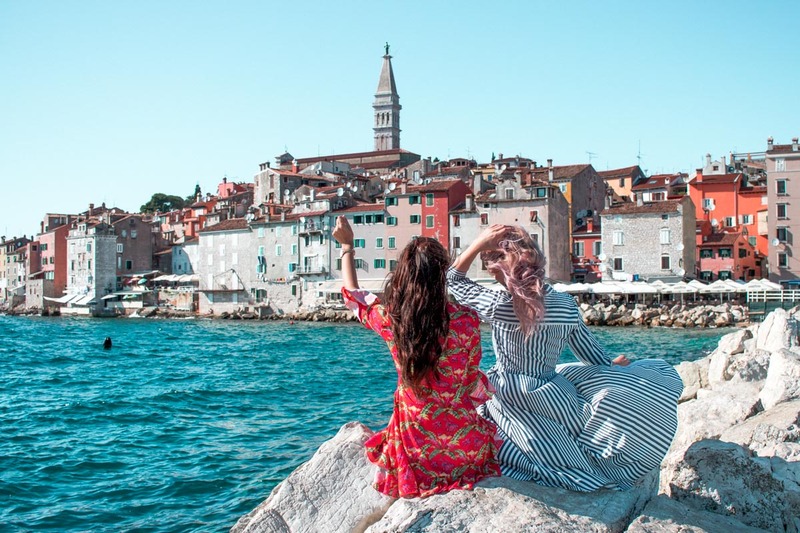 What to do in Rovinj, Croatia? 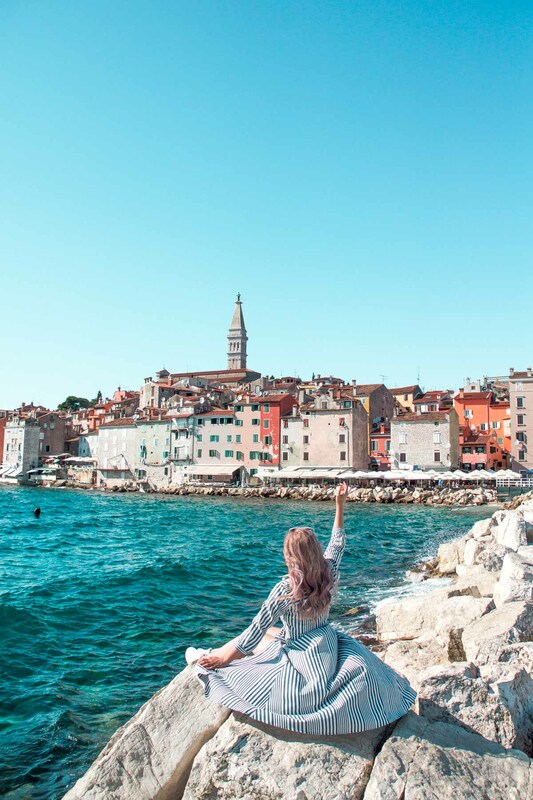 Rovinj is a small and charming city in Croatia, located by the north Adriatic Sea, on the western coast of the Istrian peninsula. I visited it this summer together with my blogger friend Vanesa (Takeoff with love), however this wasn’t my first visit. 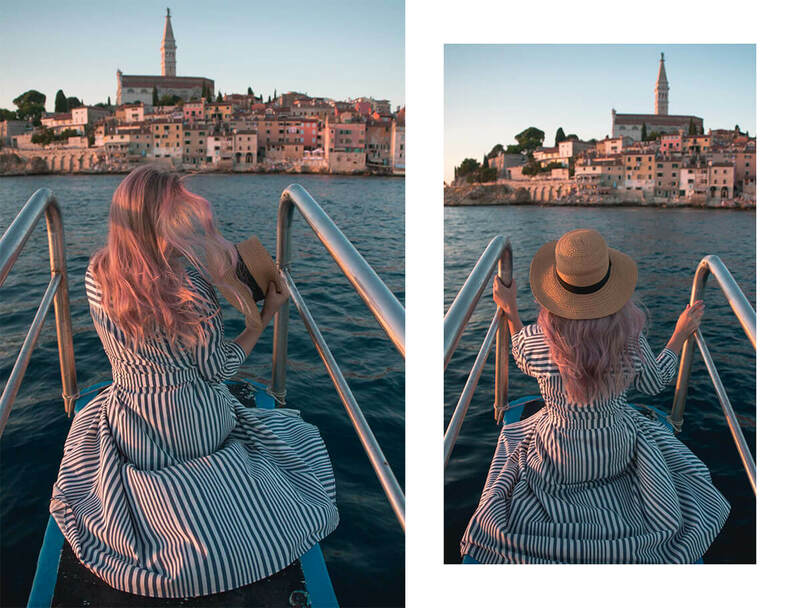 I’ve been to Rovinj, Croatia numerous times in the past. It was the destination of our training camp back in my track & field days. We always had an amazing time there, so when Vanesa suggested we visit it, I was “in” without hesitation. 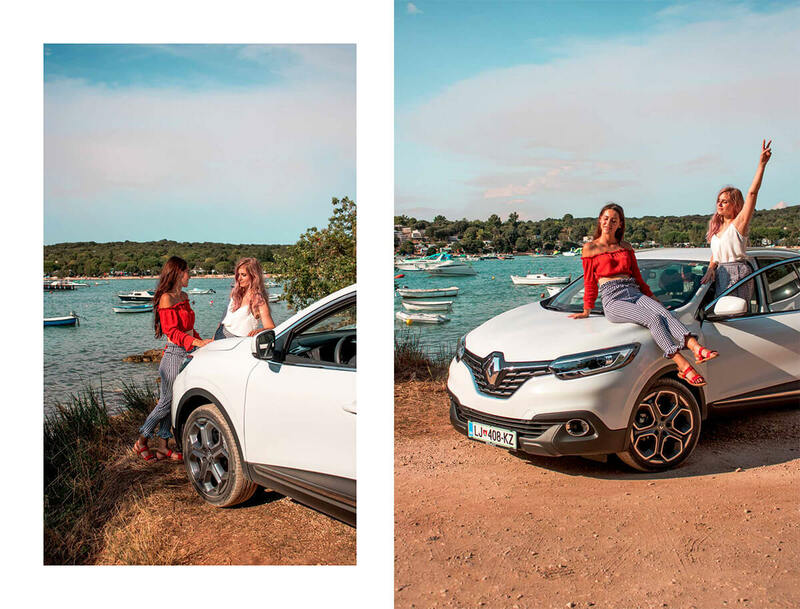 Visiting a picturesque town together with a friend that lives abroad was definitely one of the highlights of my summer. 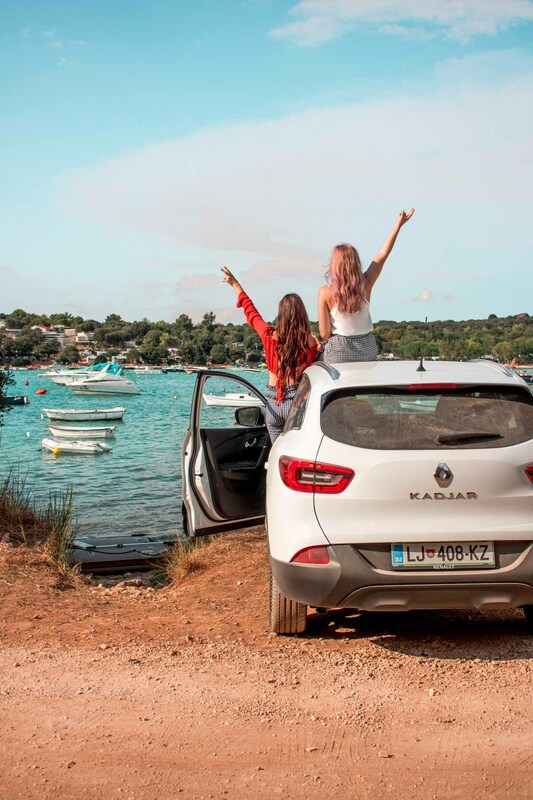 Escaping my daily working routine to the seaside with Renault Kadjar was a great idea! 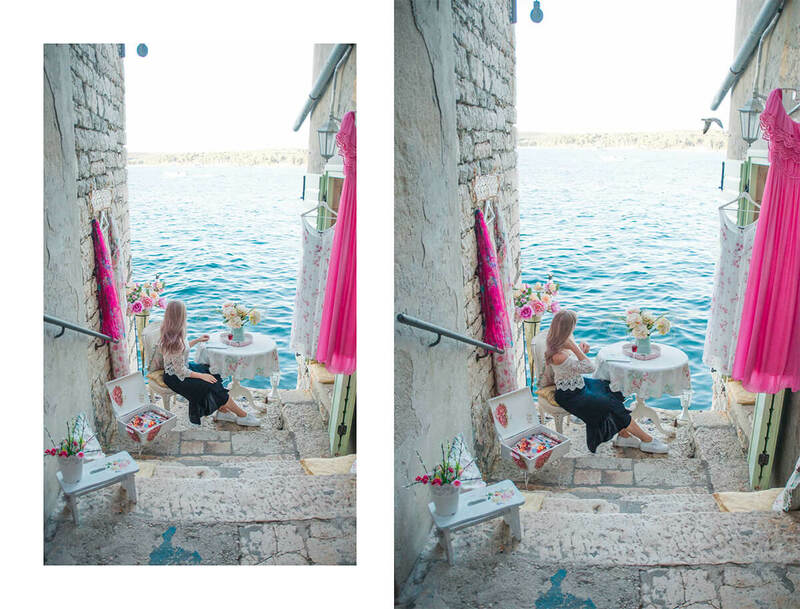 So, what do to in Rovinj, Croatia? 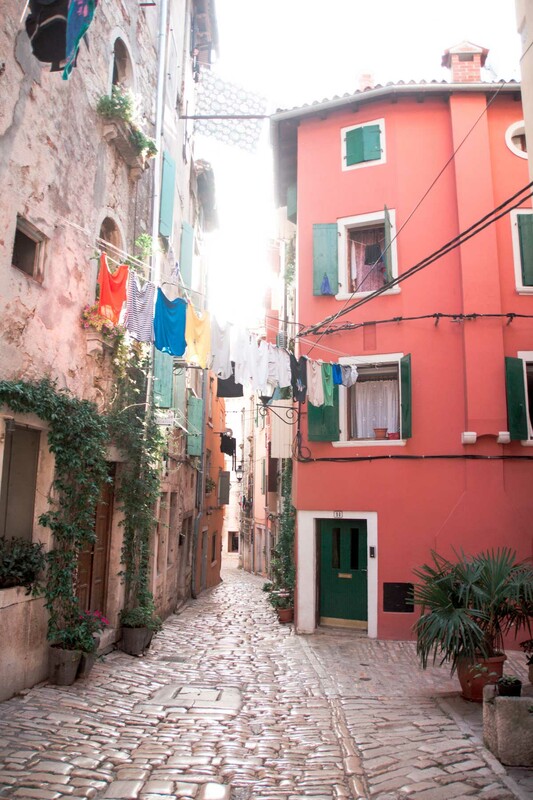 Rovinj old town is without doubt the most impressive part of Rovinj. 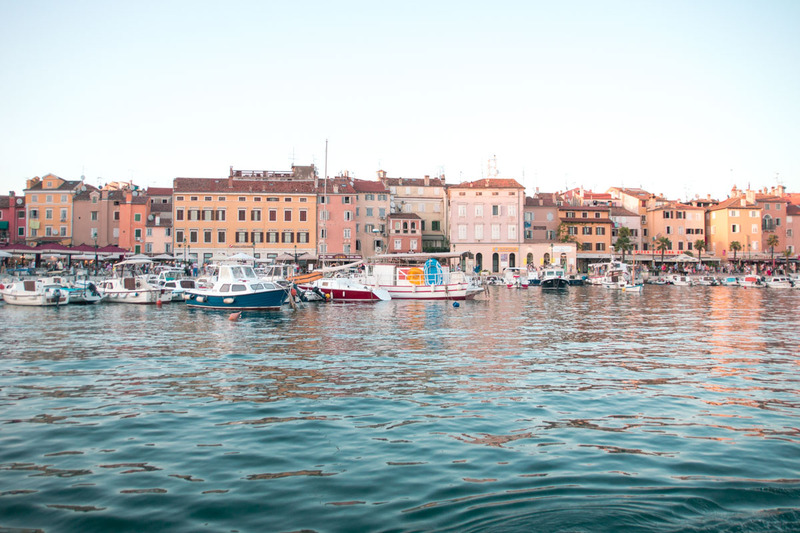 You can see a lot of Venetian influence, since Rovinj was once part of the Venetian Republic. Smooth and shiny marble cobblestone streets and colourful houses are especially beautiful in the morning, when streets are not so packed with tourists. 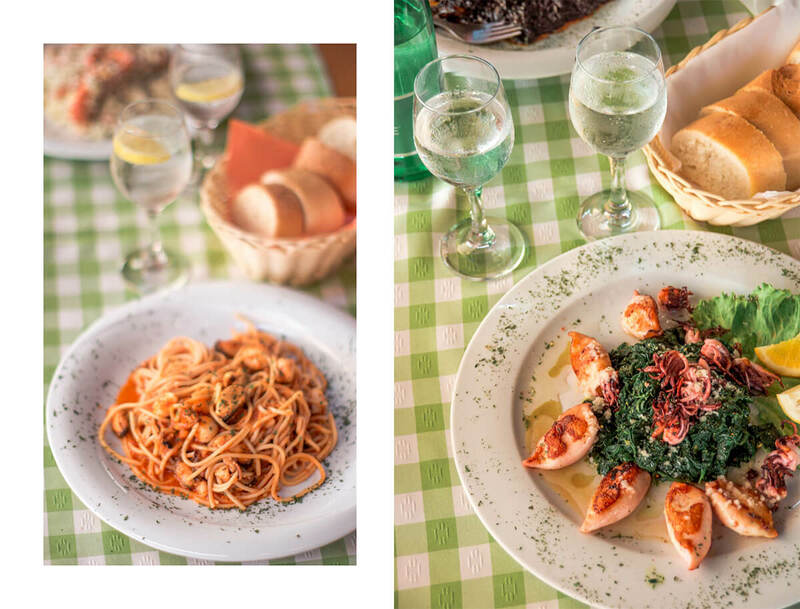 But on the other hand, they fully come alive in the afternoon with all the laughter, the smell of the sea mixing with some delicious cuisine. 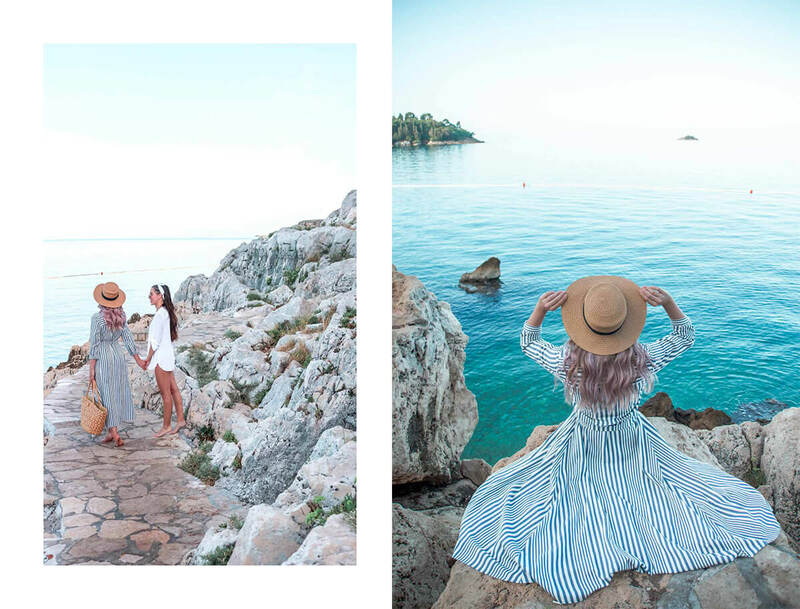 Wondering the cobbled streets you will probably end up in one of the cutest boutiques, restaurants or art galleries, and if your step takes you a bit further uphill, you will get to the St. Euphemia’s church, built in 1736. 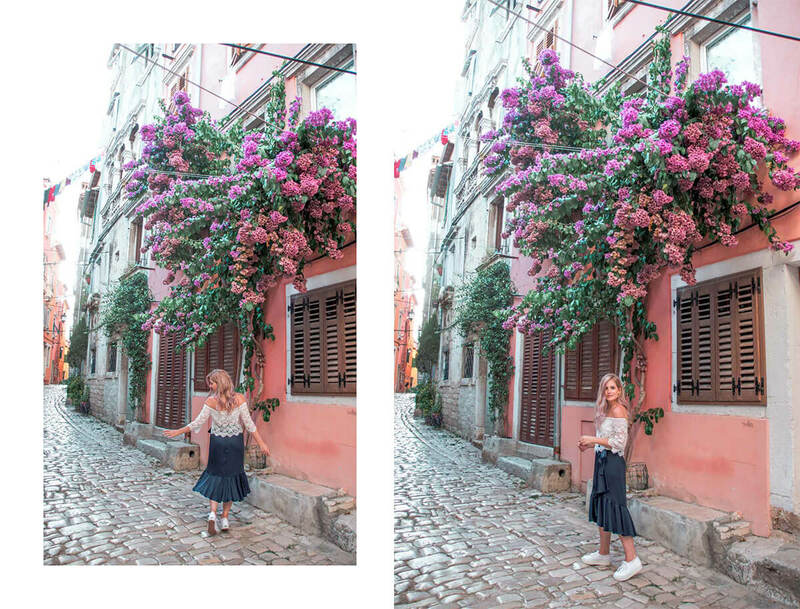 The church is definitely one of the main landmarks of Rovinj. 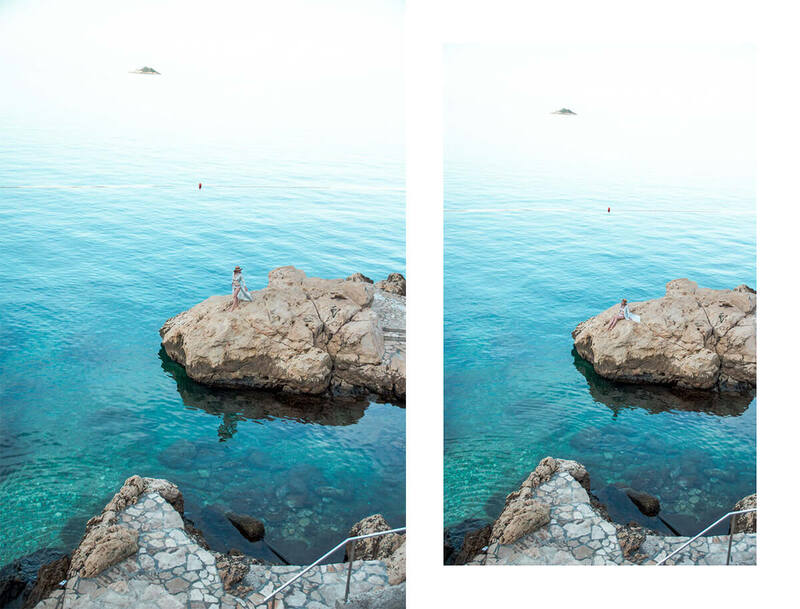 The water in most parts of Croatia is very clear, the same goes for Rovinj area. Monte beach is the town beach located in the very centre of Rovinj, we visited it in the morning, when the sea was peaceful and the crowd wasn’t there yet. 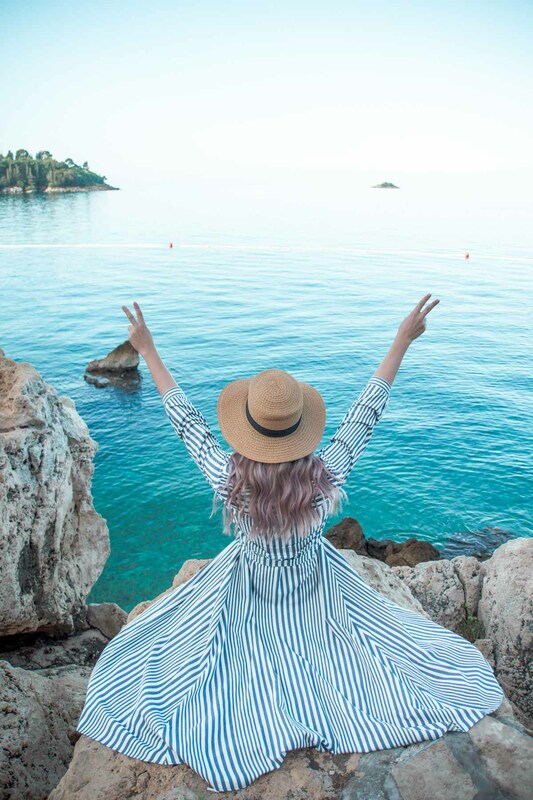 Overall, in the close proximity of Rovinj you will find many wonderful beaches worth visiting, Lone beach for example is one of the most popular ones. And the best thing is that you will most likely also find a spot under the pine trees to relax right next to them. 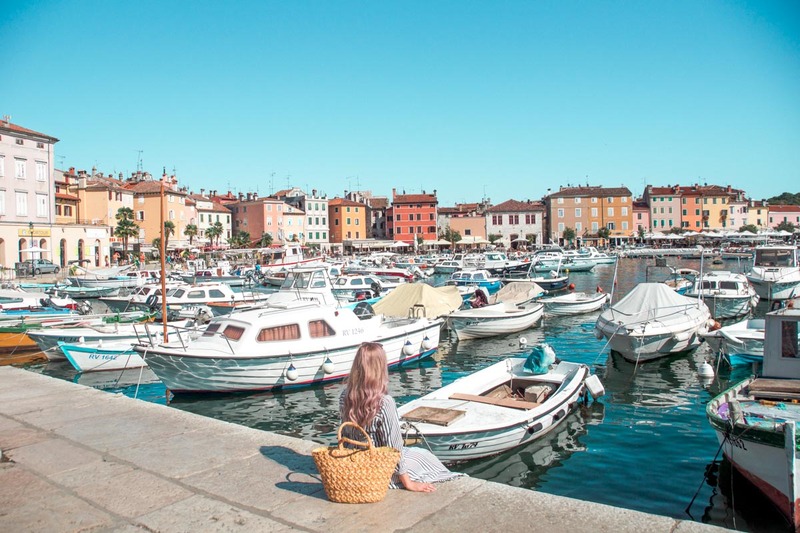 The Rovinj archipelago consist of over 15 smaller islands, located in the close proximity of the shore line. They are all green, covered in pine trees and are a perfect choice for a daily visit. There are a lot of boats offering transport throughout the whole day. 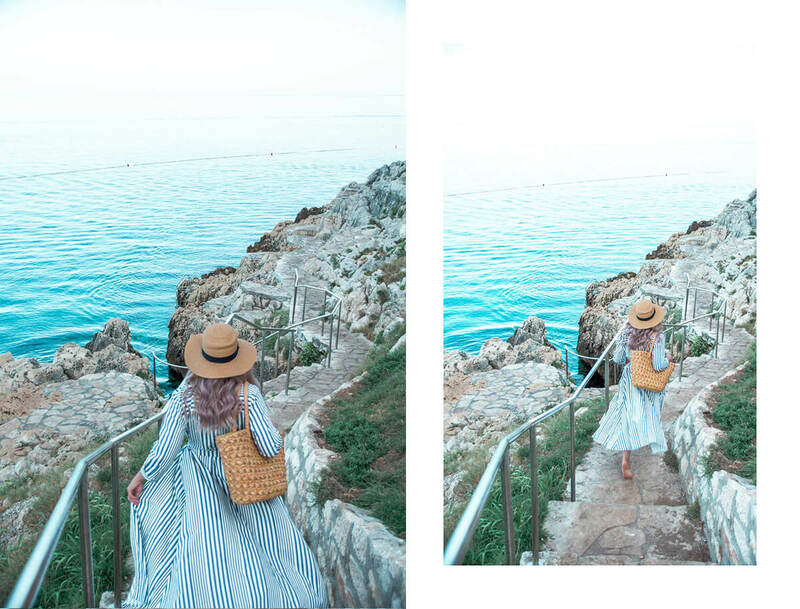 The closes island to Rovinj is the St. Catherine island, which also offers a great view of Rovinj. 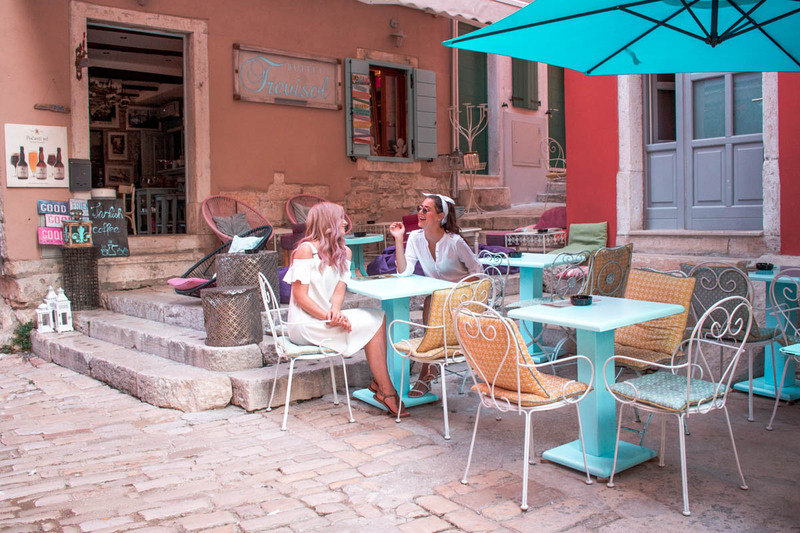 Rovinj has developed into a real tourist centre in the past few years. There are new hotels opening up on every corner – from boutique to big, commercial ones. 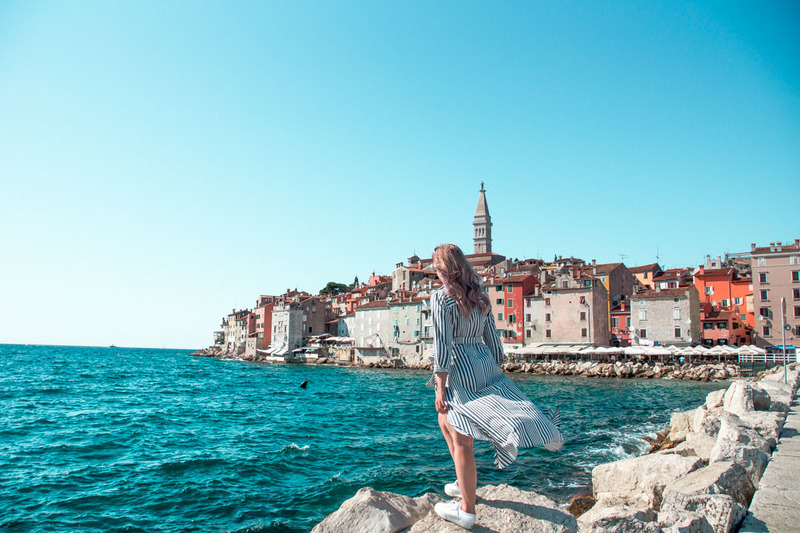 Hotels in Rovinj can be overbooked in summer months, so I advise you to book your accommodation in advance if possible. 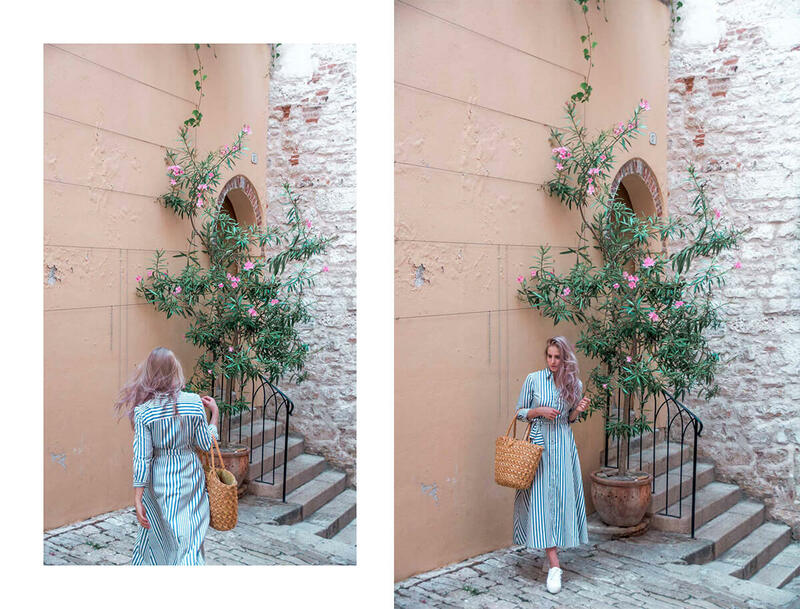 My suggestion would definitely be the Spirito Santo Palazzo Storico hotel, small and luxurious boutique hotels in the centre of Rovinj. You can read all about it in my blog post. The forest park Golden Cape (also known as Punta Corrente) is ideal for sports activities, such as cycling and running. It was my favourite location for long runs back in my track & field days, I truly enjoyed all the kilometres made in this green paradise. You can also visit some of the beaches along the coast. 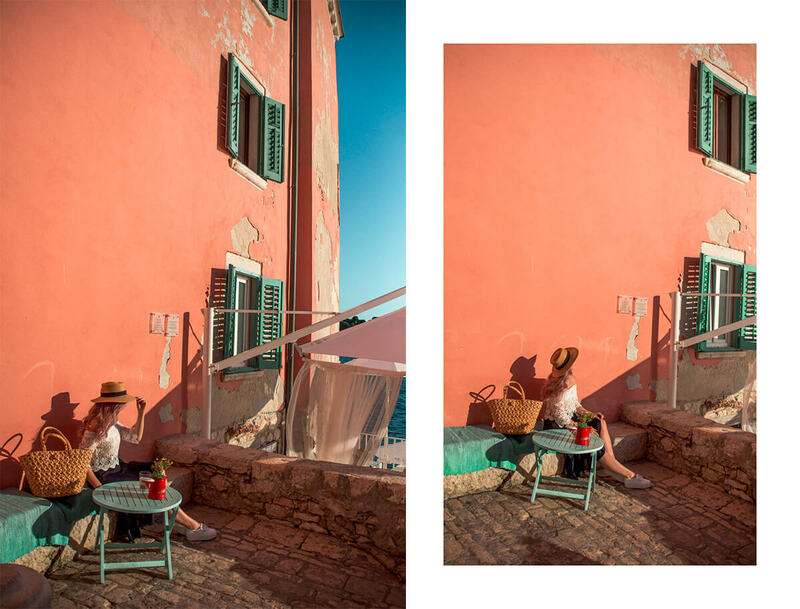 The beauty of Rovinj is not only hidden in the streets and clear water, but also in Rovinj’s location. 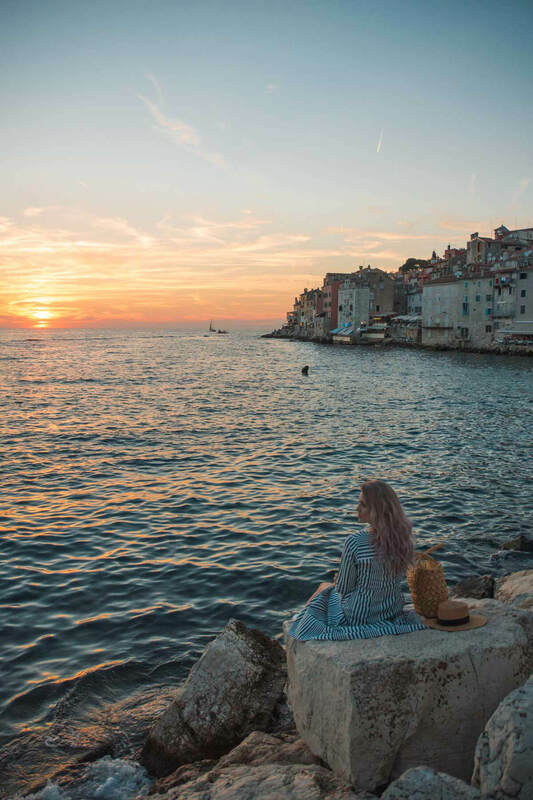 Rovinj’s old town is located on a peninsula, so there are numerous spots that are perfect for watching the sunset. 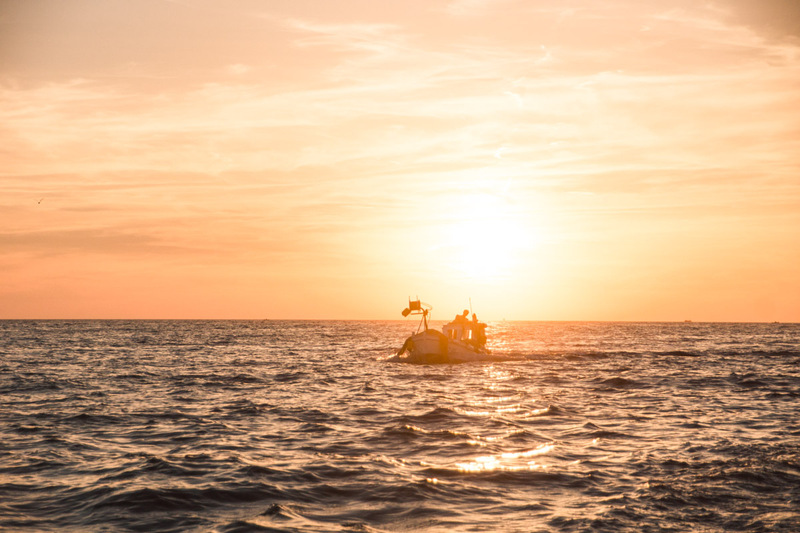 The sun sets directly into the sea, leaving a beautiful, romantic atmosphere. The pier is probably one the most popular places to watch the sun set, but still, despite being packed with tourists, we couldn’t resist to join.